We are thrilled to announce that we have added an 84-acre parcel of bottomland to Beanblossom Bottoms Nature Preserve in Monroe County! This addition expands our footprint of protected land in an ecologically important area. The Beanblossom Creek conservation area contains bottomland and upland forest, wetland, and important habitat for many protected species. The area has been a priority for Sycamore Land Trust since our first acquisition there more than 20 years ago. 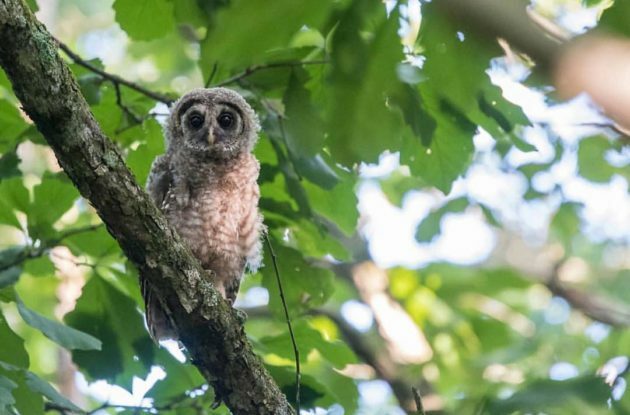 Twelve protected and endangered species have been seen at Beanblossom Bottoms, including the Kirtland’s snake, Indiana bat, rare Indiana orchids, the crawfish frog, and others. It contains a 2-mile raised boardwalk trail (soon to be renovated with funding from the Nina Mason Pulliam Charitable Trust and Loren Wood Builders) and educational signs throughout. Currently, at least one pair of bald eagles is raising eaglets in a nest on the property that is visible from the trail. Beanblossom Bottoms has been named a State Important Bird Area from the National Audubon Society, an Indiana State Nature Preserve from the Indiana DNR, and a Wetland of Distinction from the Society of Wetland Scientists. To our knowledge, the nature preserve contains the longest boardwalk trail in the state. 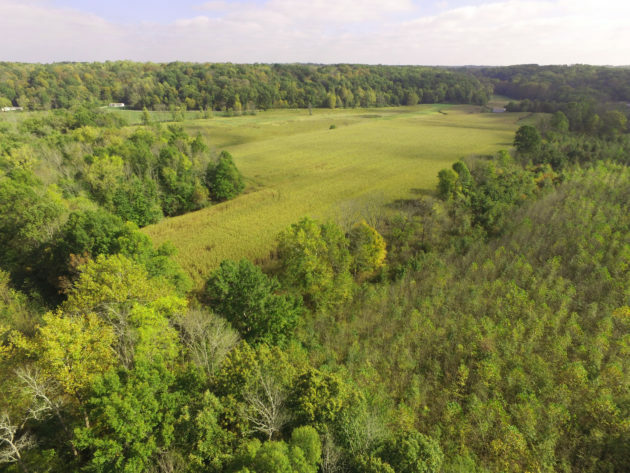 For more information on this exciting addition to one of Sycamore’s most beloved nature preserves, see our recent cover story in the Herald-Times (or view a PDF if you do not have a subscription). Projects like this are made possible by the support of our 1,200 members from across southern Indiana. To become a member, donate today. Thank you!